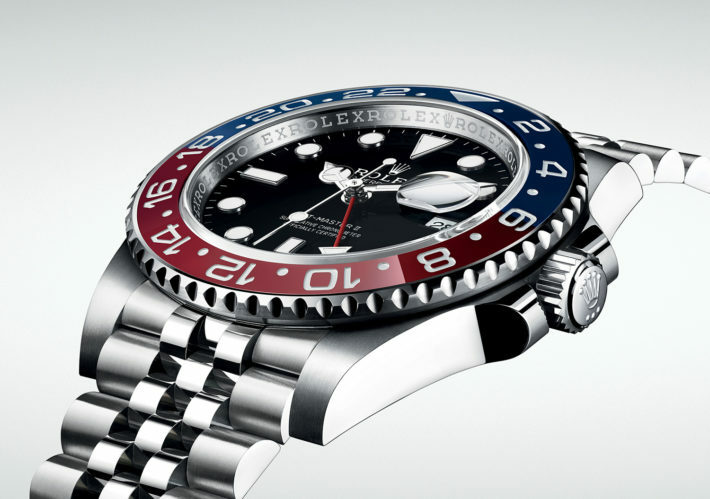 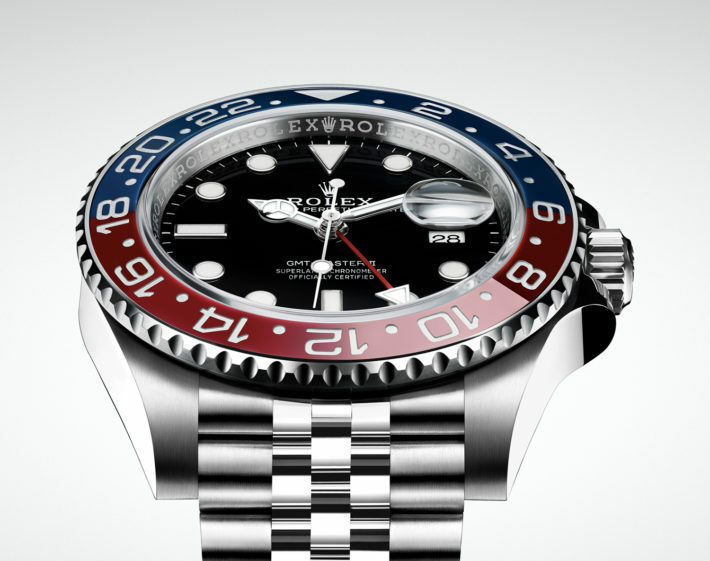 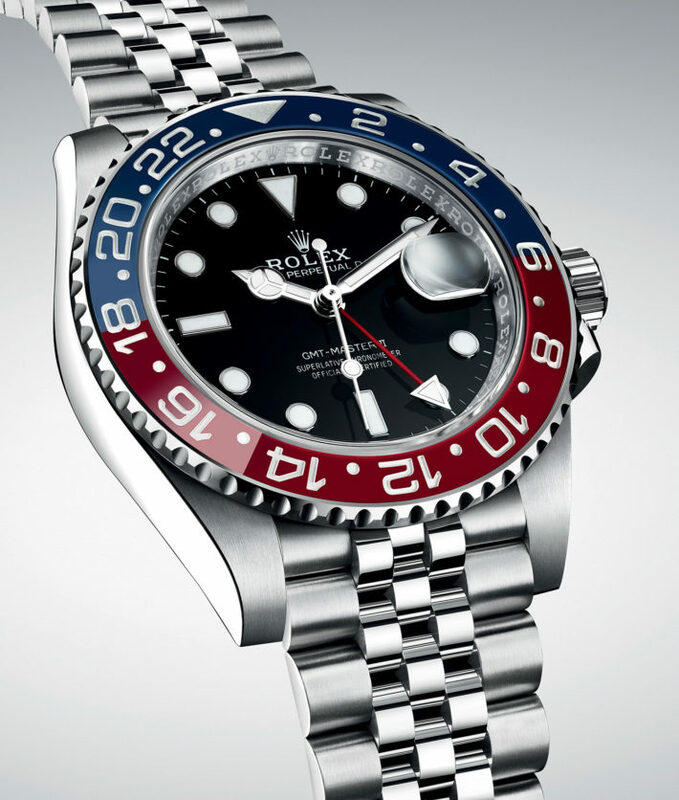 The Rolex GMT-Master II has been back for a couple of months: a genuine cult among the widely traveled, renewed despite appearances. 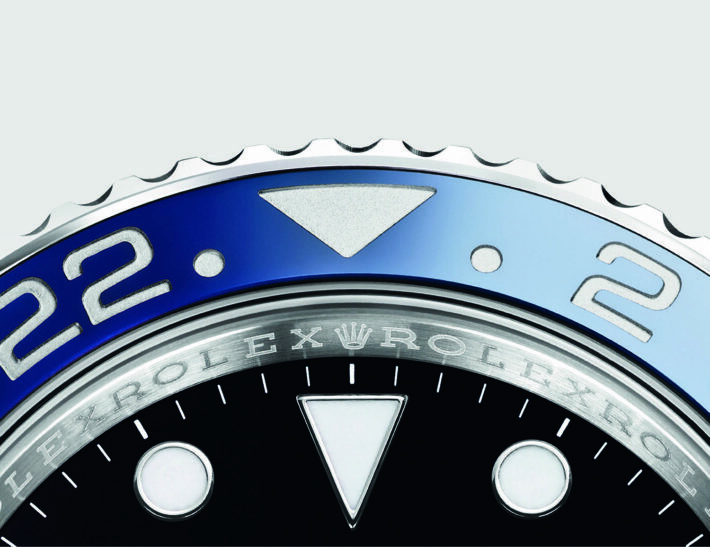 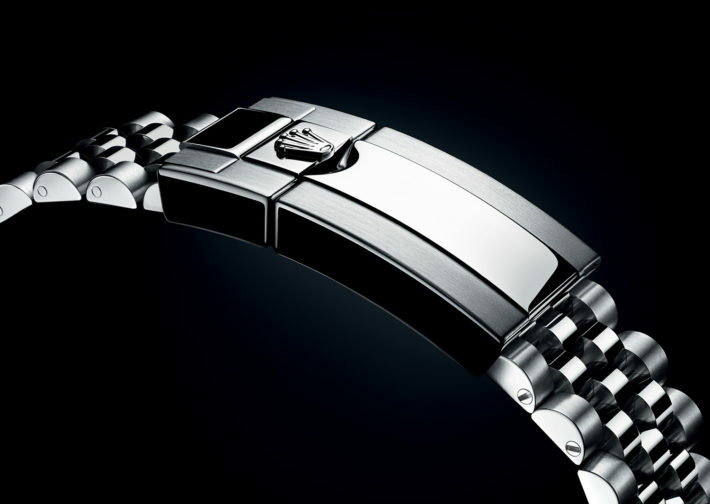 In fact the new “Pepsi” version—given this name by enthusiasts for the colors of its bezel—has adopted for the first time the five-link Jubilee bracelet as a standard: designed in 1945, it is fitted today with the Easylink rapid extension, an exclusive system that allows its length to be increased by 5 mm, and the Oysterlock safety clasp, which prevents it from opening accidentally. 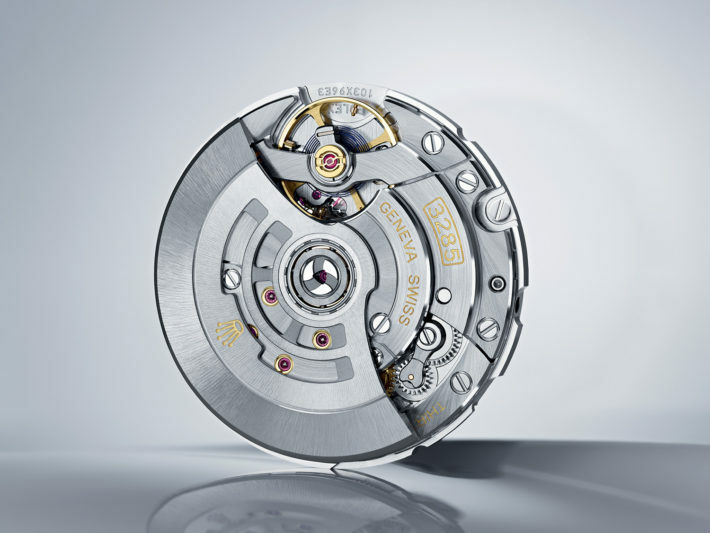 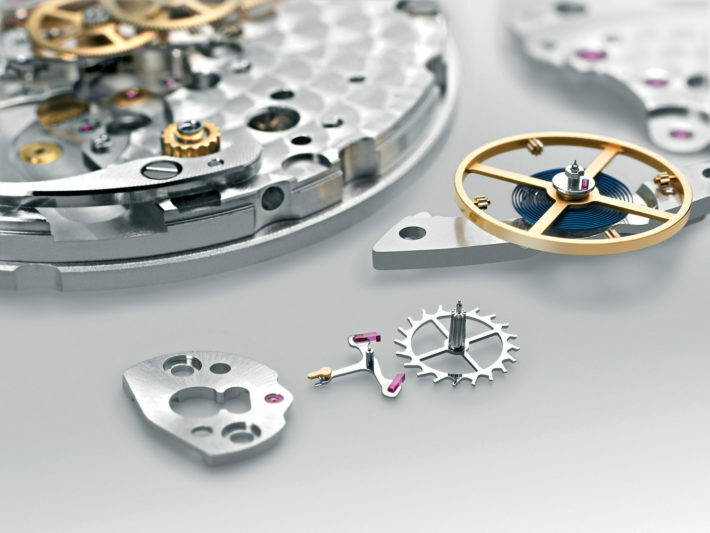 But the real innovation is hidden inside the 40-mm-diameter case, and it is the 3285 caliber, a mechanical, self-winding movement of the latest generation, designed and made entirely in-house. 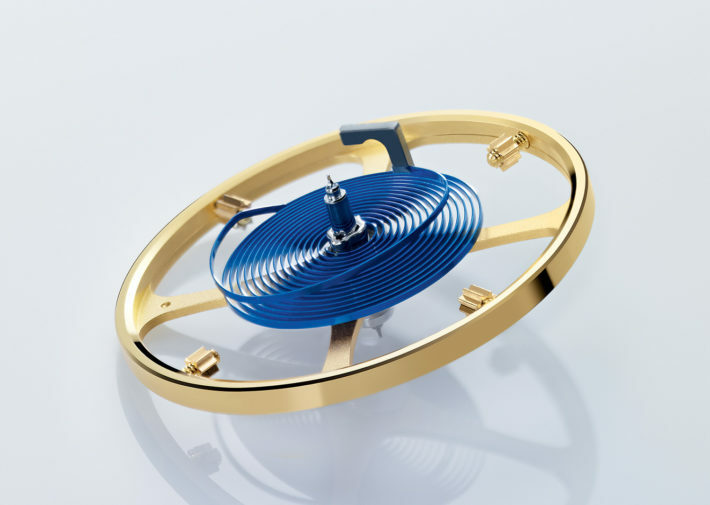 A concentrate of 10 patents that guarantees greater reliability, sturdiness, resistance to magnetic fields and accuracy. 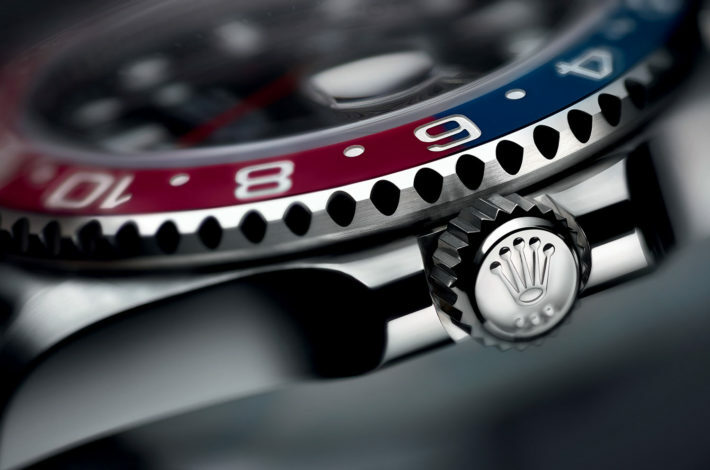 Along with a power reserve of 70 hours, it boasts a dual certification, the official COSC one and that of Superlative Chronometer, assigned by Rolex itself after a series of rigorous tests. 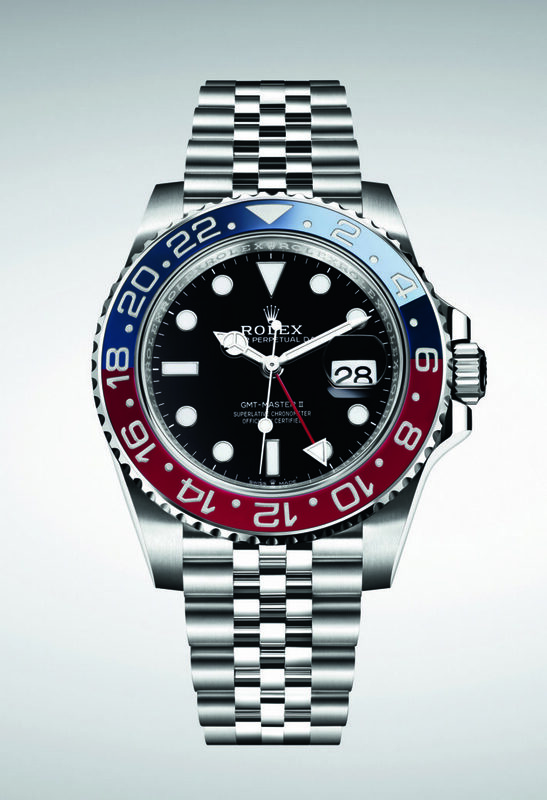 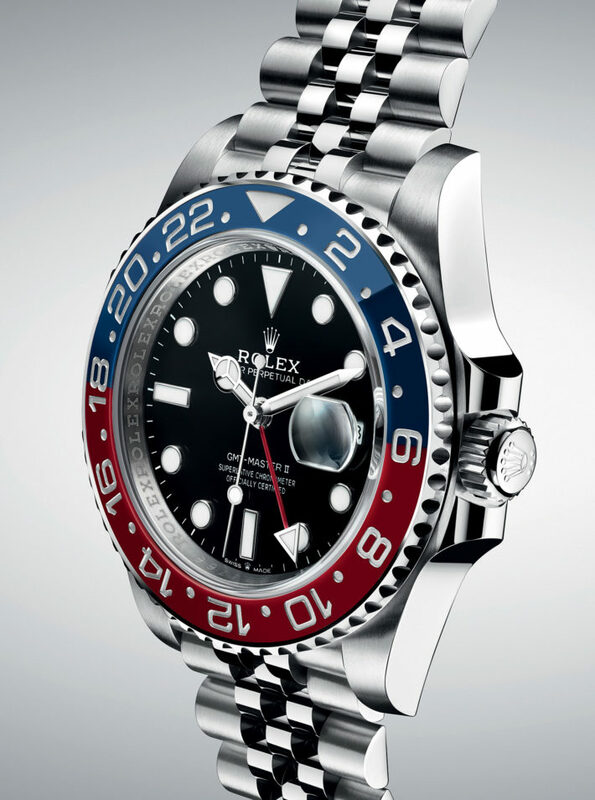 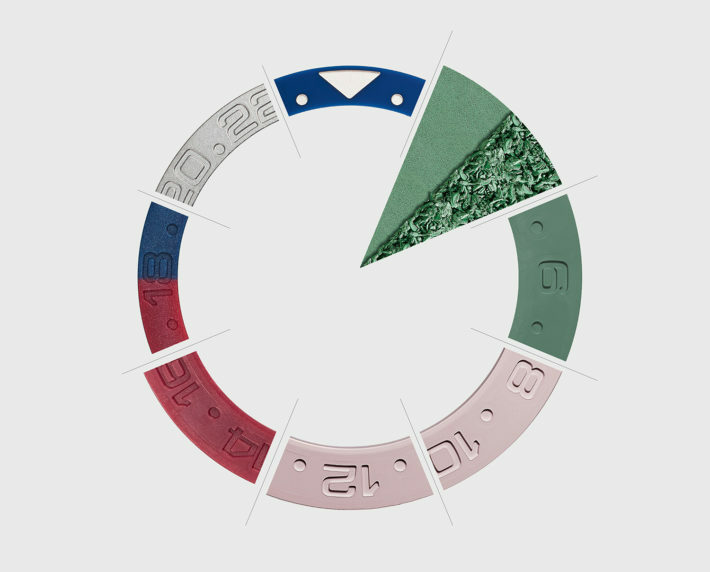 As in the past, the watch is made of Oystersteel, the name the manufacturer has given to its proprietary metal, underlining its uniqueness, and displays the second time zone on the top ring of two-color Cerachrom (a single piece of ceramic, notable for the clear separation between red and blue), with graduations and numerals covered with a thin layer of platinum. 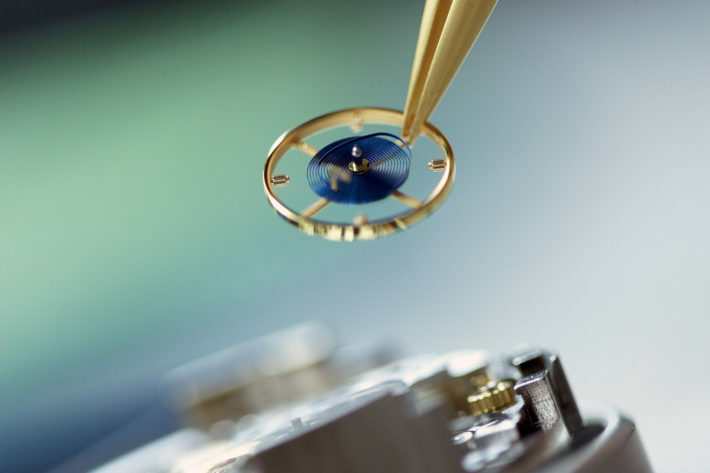 One last difference lies in a small detail: at the bottom of the dial the crown logo has been inserted between the words SWISS and MADE—a tidbit that has immediately caught the attention of collectors. 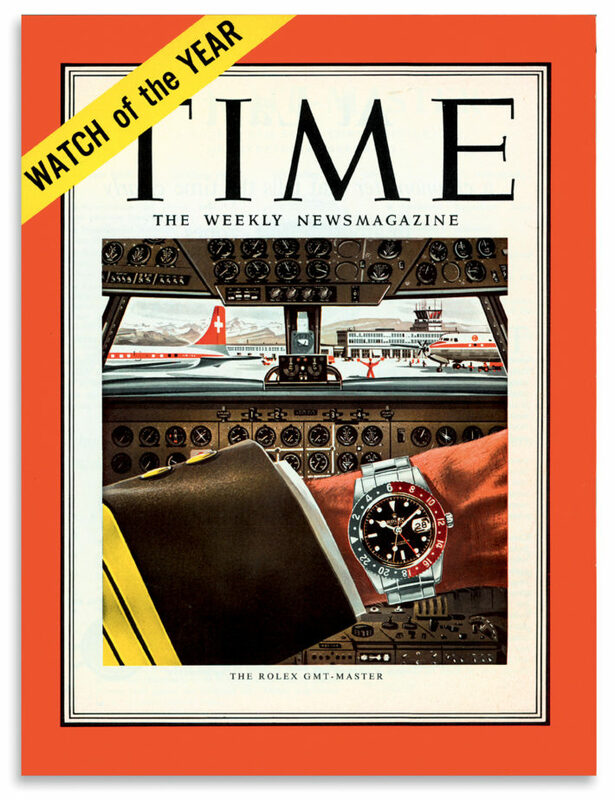 Rolex catalogue of the fifties inspired by the cover of the weekly Time.